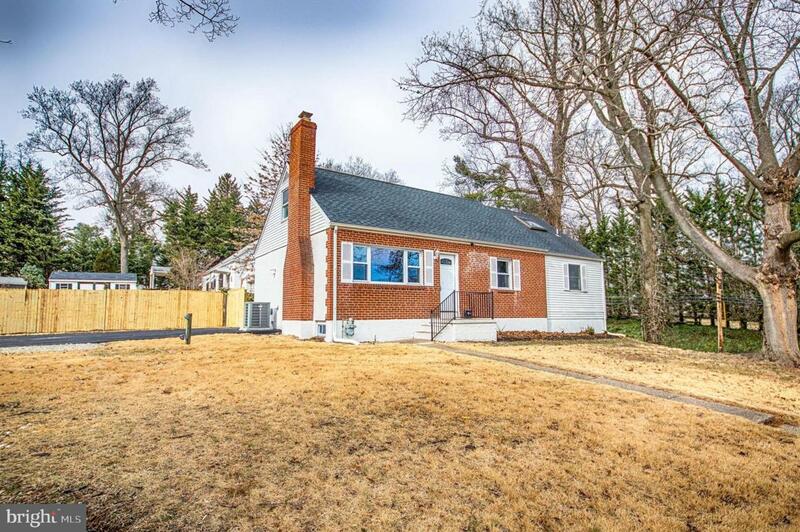 Wonderful opportunity in North Wilmington Gordon Heights community with nicely updated Cape Cod Style Home. 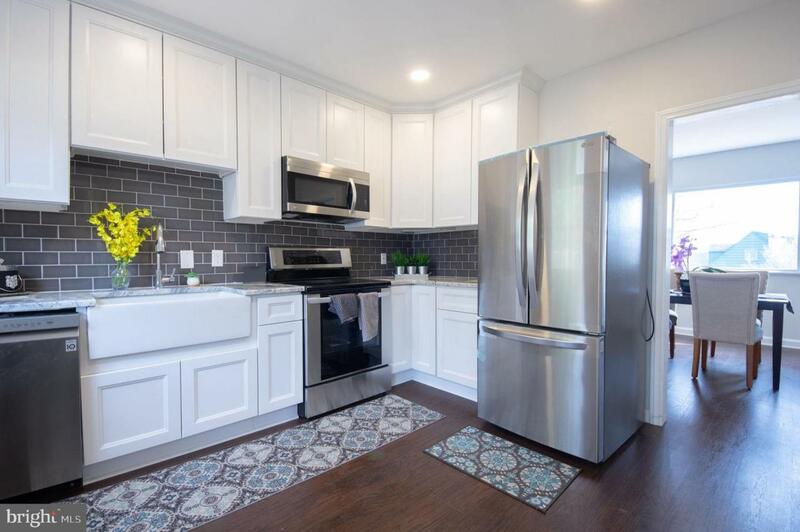 New Kitchen with 42" cabinets, granite counter tops, new stainless steel appliances including side-by-side refrigerator, dishwasher, microwave, and cooking range, Farmhouse Apron Style Sink. Home has two full baths, The master bedroom shower is beautifully done in stone tilewith backlit vanity mirror. Two main living area, one dinning room and 3 ground floor bedrooms. Plenty of indoor storage space. A wonderful study with plenty of natural light. 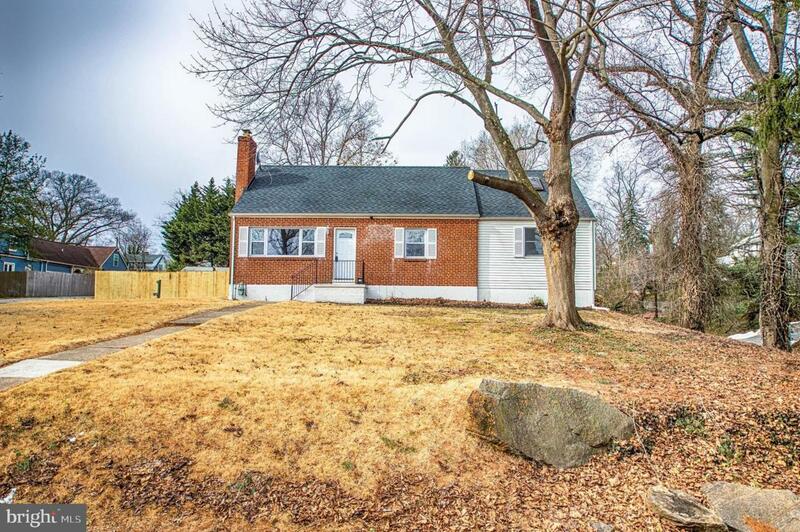 The house is nested in a neighborhood that has many facilities within a couple of miles: Food Lion Grocery Store, department stores, post office, swimming club, gas stations, fresh produce stores, schools, dance studio, bowling alley, eateries, and cafes. Walking distance to the historic Bellefonte Art District. 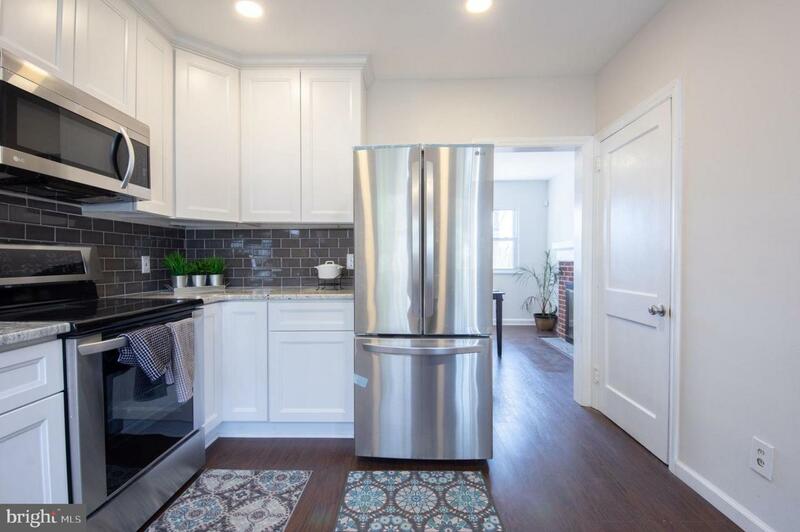 Convenient access to 495, 13 Business route to downtown Wilmington, and 20 minutes from Philadelphia, Great home in a great neighborhood with Wilmington and Philadelphia a quick drive away.